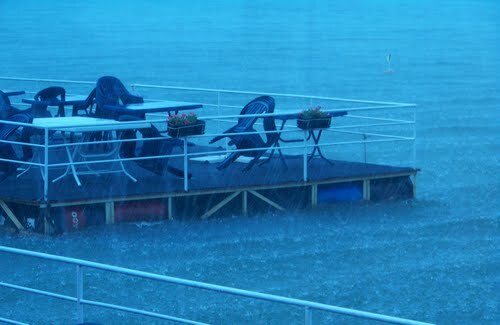 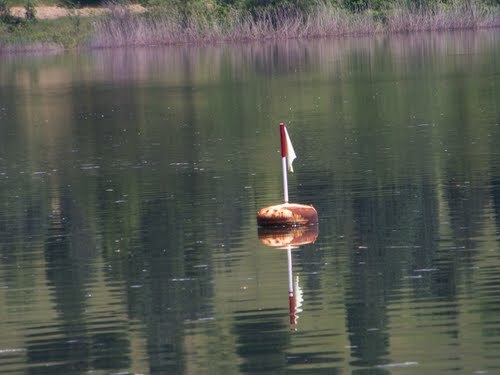 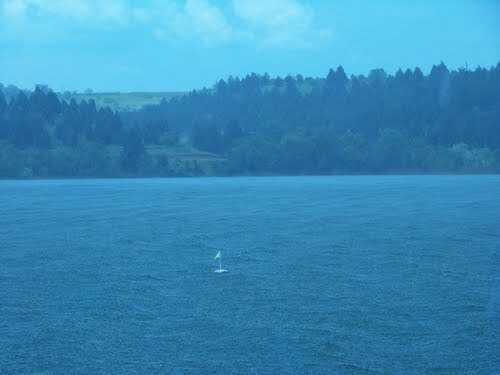 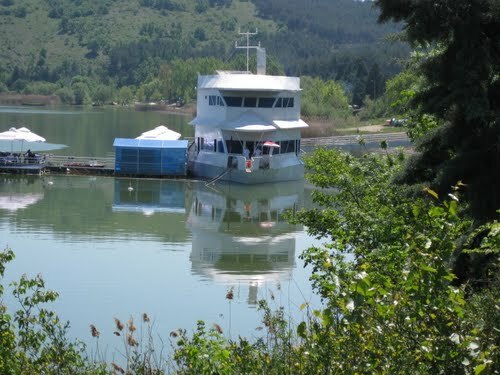 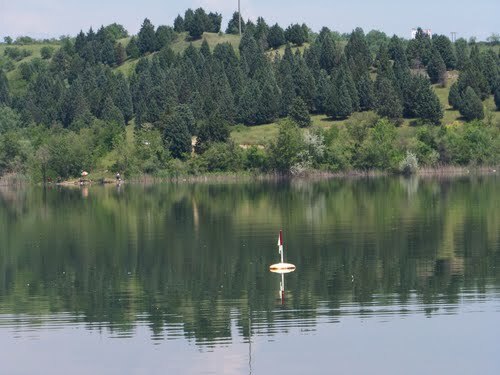 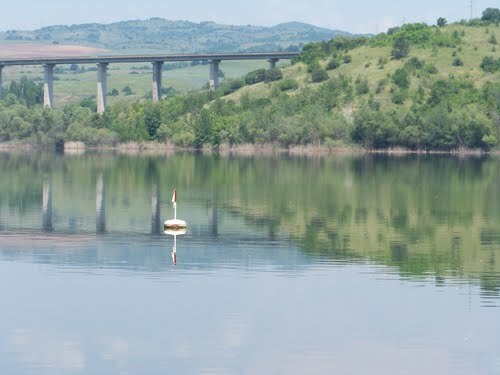 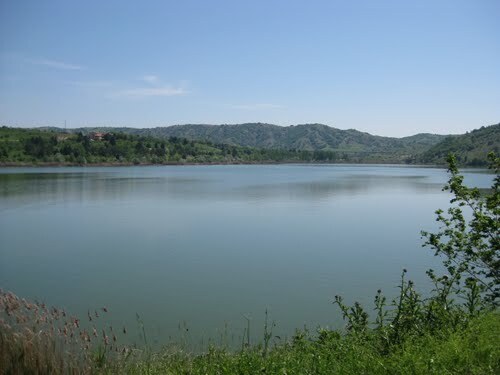 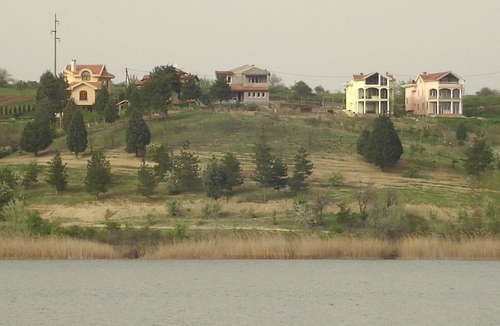 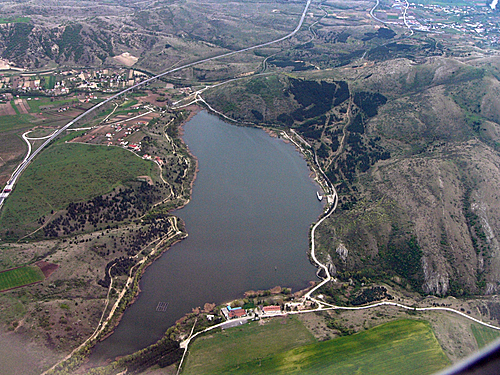 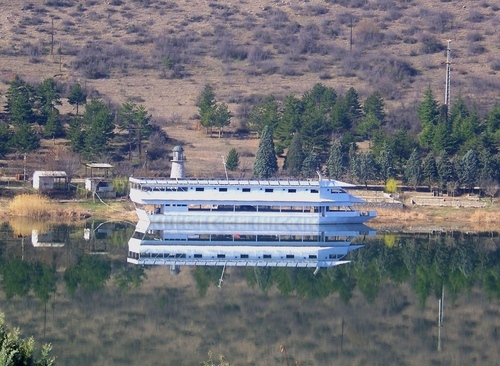 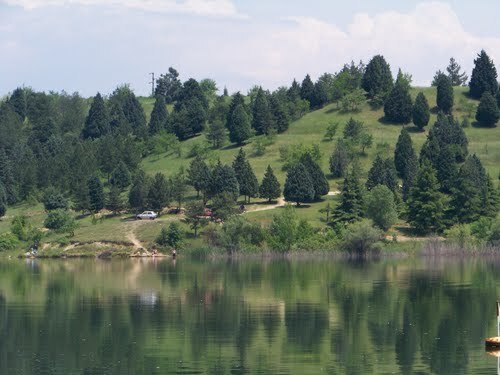 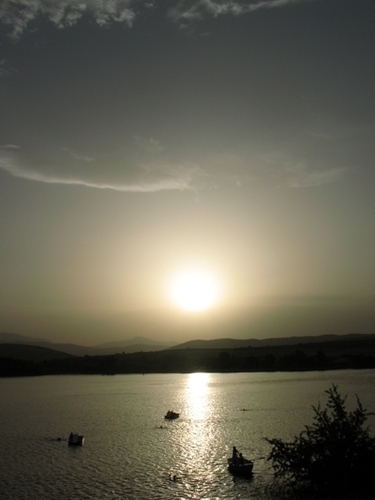 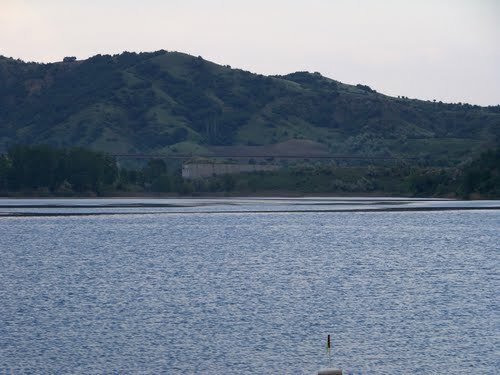 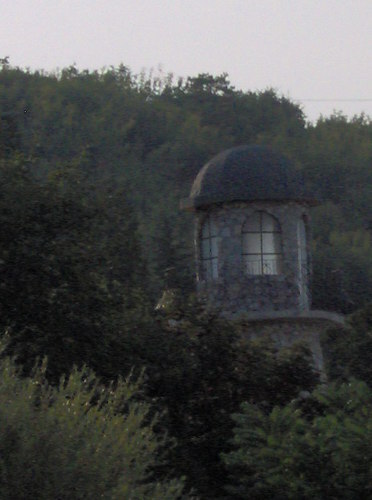 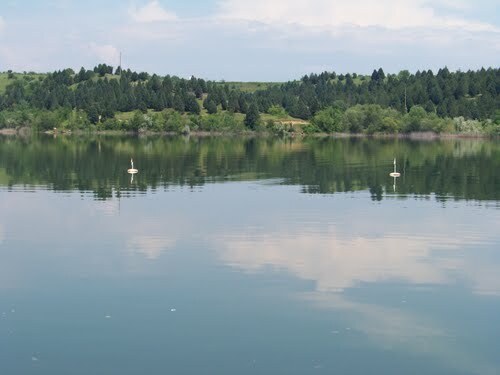 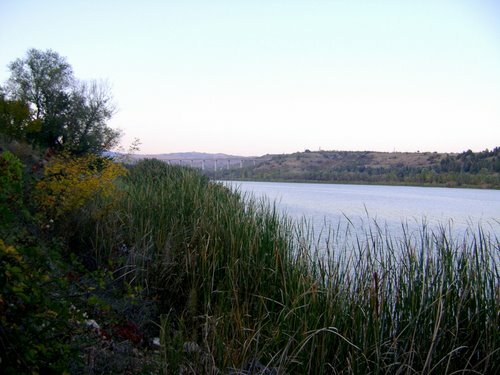 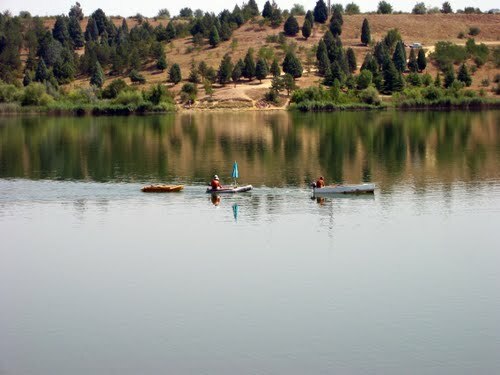 The artificial Mladost lake (Veles lake), situated 8 km north from the town in the surroundings of the Otovica village, represents one of the most visited destinations in the area. 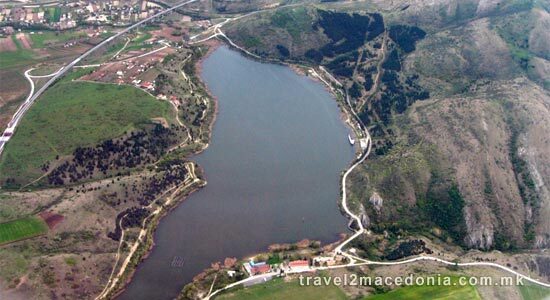 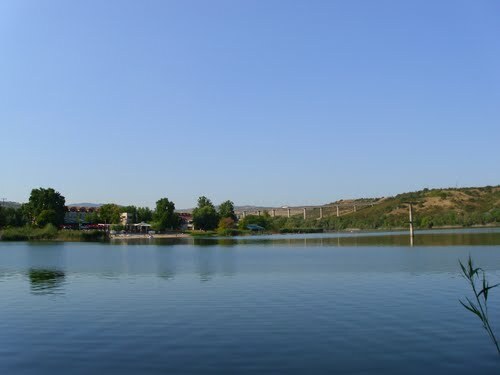 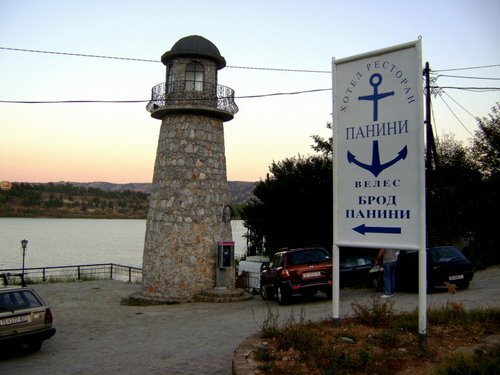 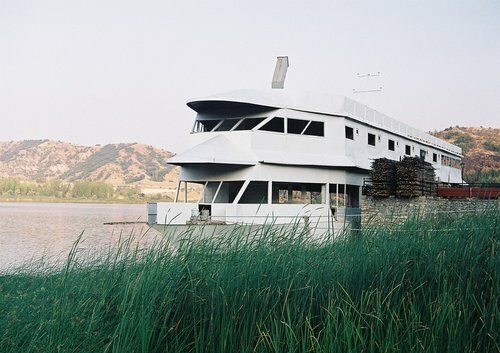 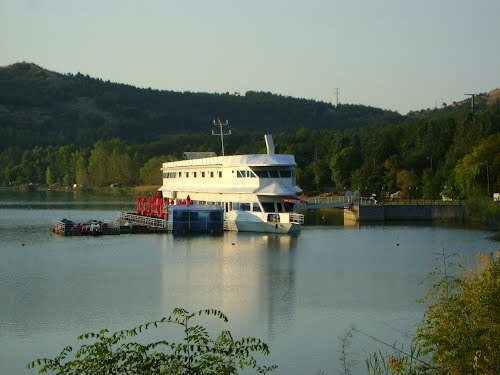 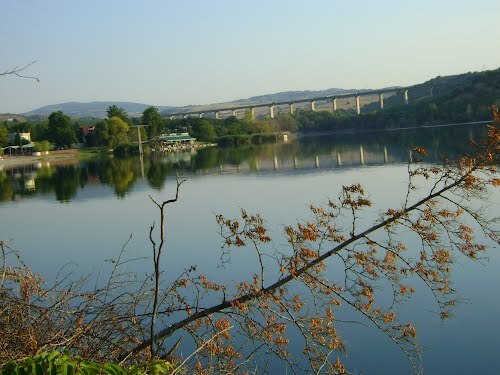 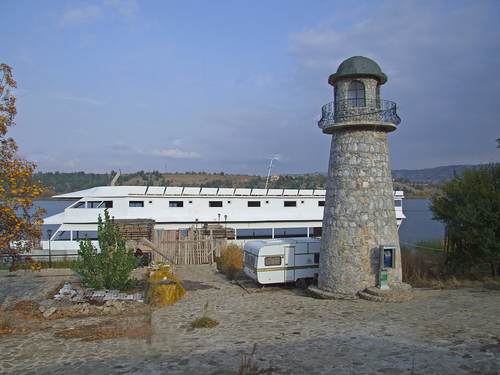 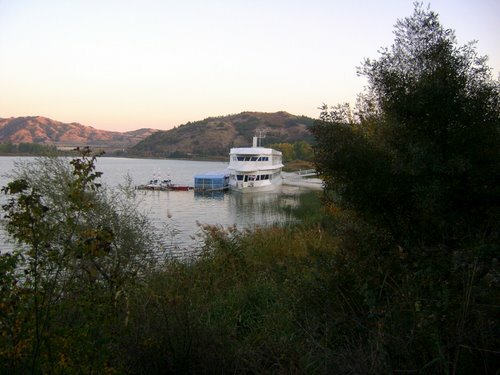 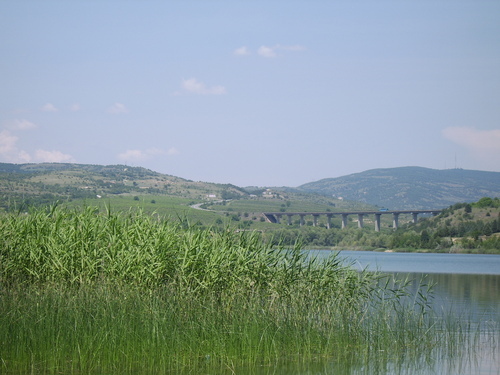 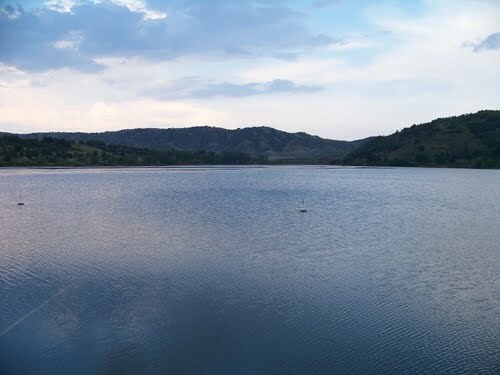 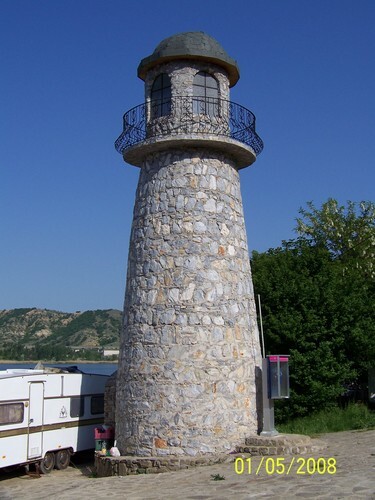 The Mladost lake (Veles lake) itself represents very popular tourist destination and it is the main holiday resort for the citizens and tourists. 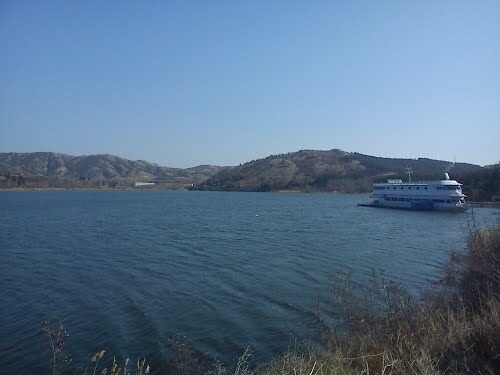 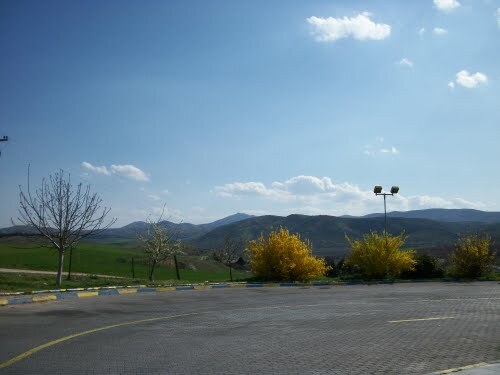 It is strongly recommended for transit-travelers, as a place for a short brake.